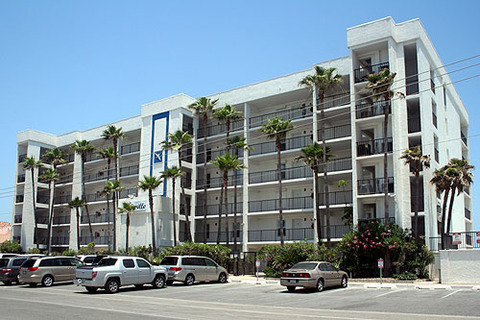 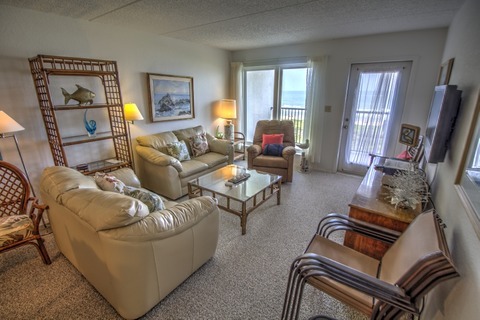 Enjoy a private, quiet, relaxing South Padre Island vacation, when booking your next vacation at Seville Condominiums. 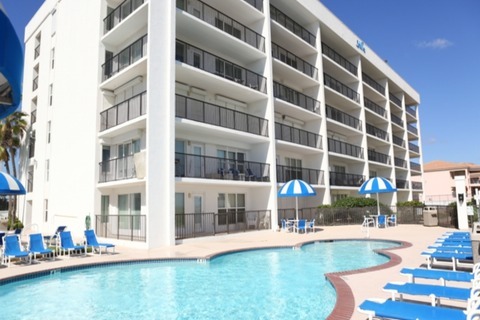 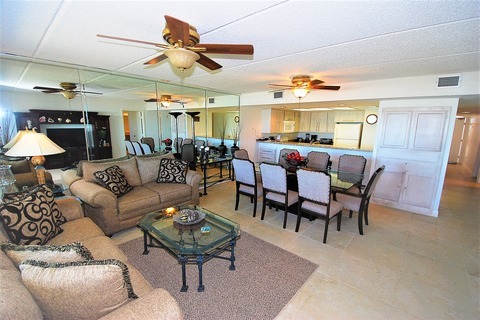 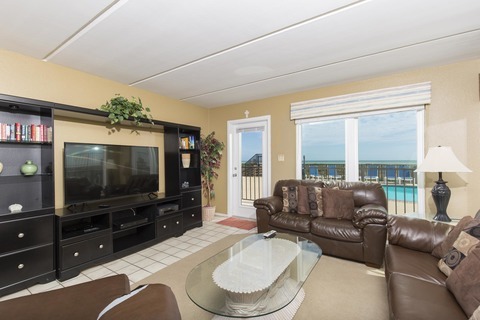 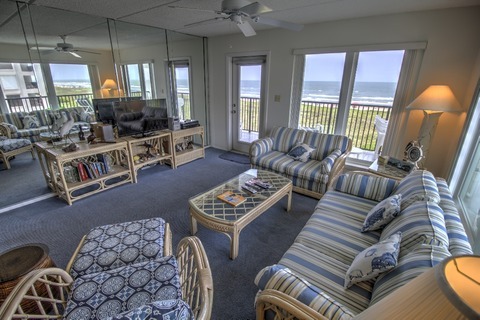 Overlooking the Gulf of Mexico, Seville Condominiums provides direct beach access, so you can spend your day at the beach, or lounging by the dazzling swimming pool, then in the evening, unwind in the large hot tub. 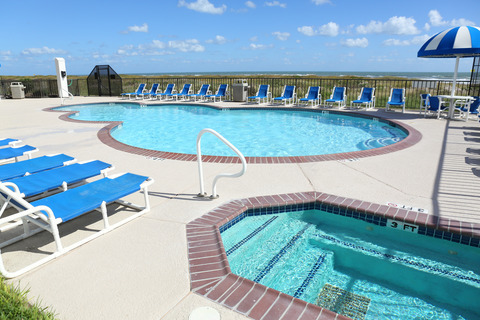 When looking to leave your beachfront rental and explore South Padre Island, Texas, experience the fantastic restaurants, bars, and shopping using South Padre Island free transportation. 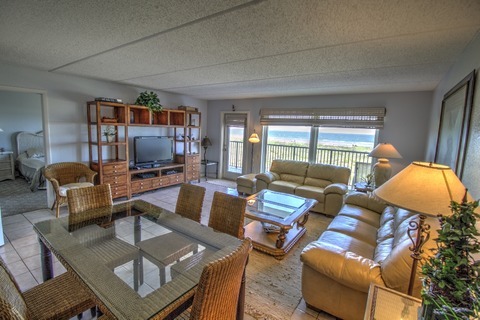 Use the search above limiting the search for our vacation rental properties by Seville Condominiums only.